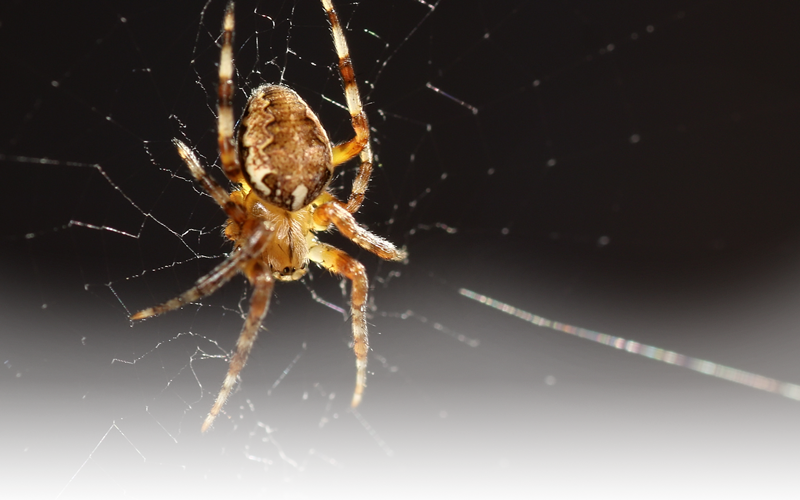 Talk to Northpest about eradicating spiders, insects, wasps, ants, rats and other insects around your home or business. 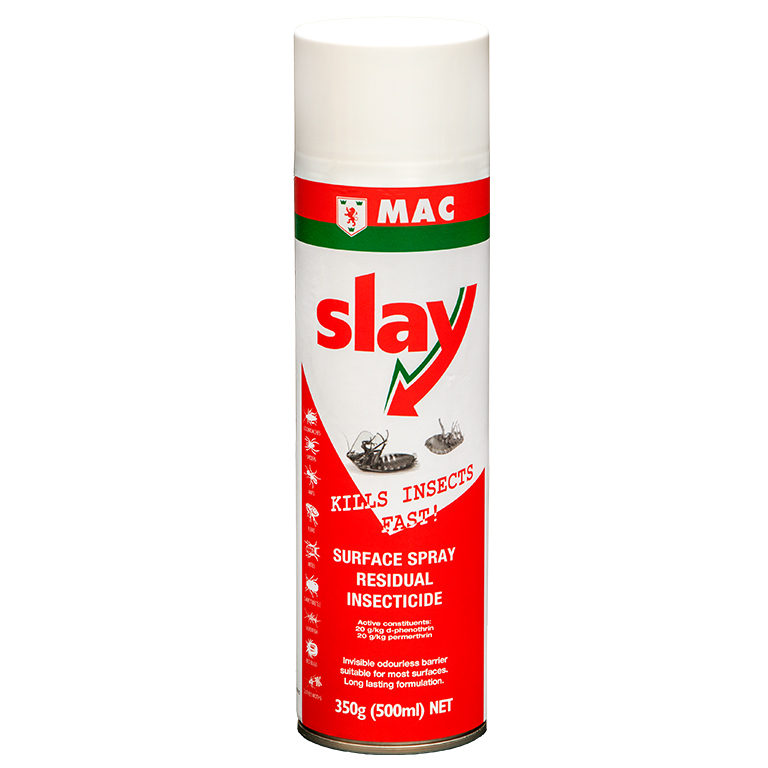 A residual fly and insect spray specifically formulated for odourless long lasting protection against crawling insects. Kills on contact. 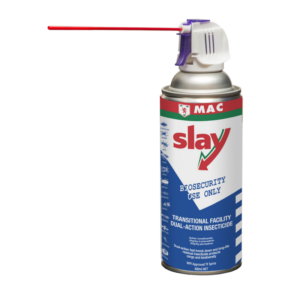 Lasts 3-6 months where other store-bought fly sprays are usually up to three months. 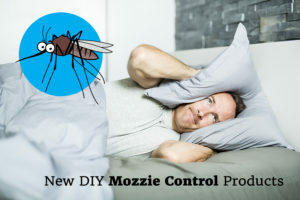 For the control of flies, cockroaches, spiders, ants, fleas, mites, carpet beetle, silverfish, bed bugs, clothes moths. 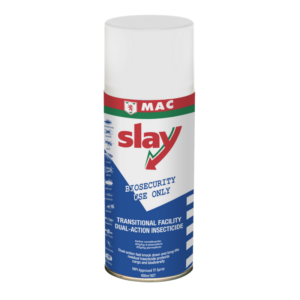 Spray onto areas where infestation has or may occur. Treat insect entry and tracking points, e.g. behind equipment, cabinets and racking, and around loading docks, doors and windows. 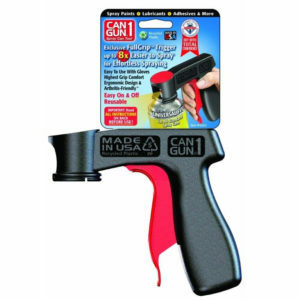 May be used on sheltered outdoor areas, e.g. 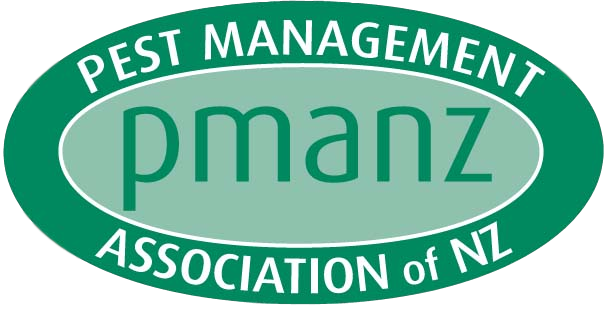 under eaves, window sills and guttering; behind downpipes, signs and posts; and around out-buildings and waste disposal areas. 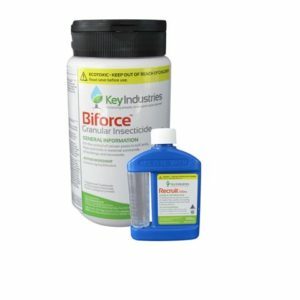 A unique commercial strength product suitable for use at home and industrial, manufacturing, processing, hospitality, healthcare and education facilities. One 500ml can will treat linear 80m (10cm wide) for 3 to 6 months.